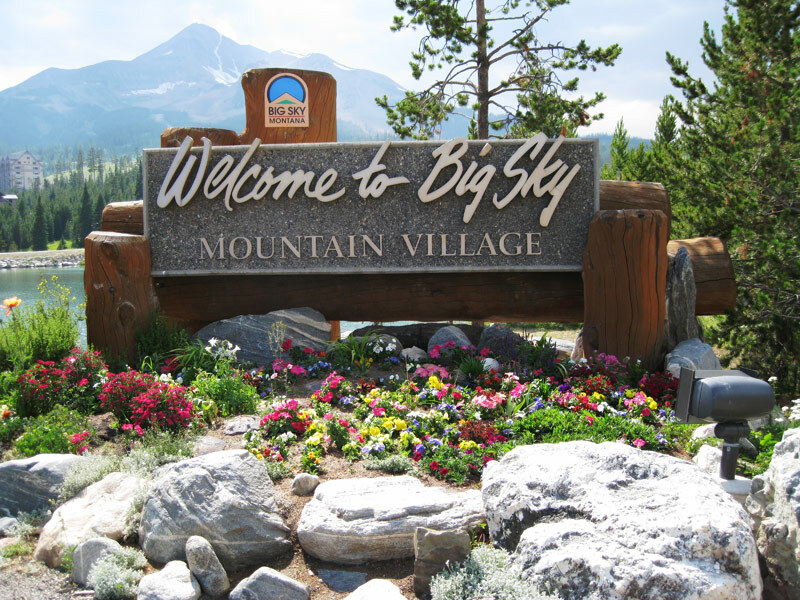 Due to the rapid growth that occurred in the Mountain Village area of Big Sky, Montana (a destination ski resort) it was necessary to improve the water system to match the rapid growth. 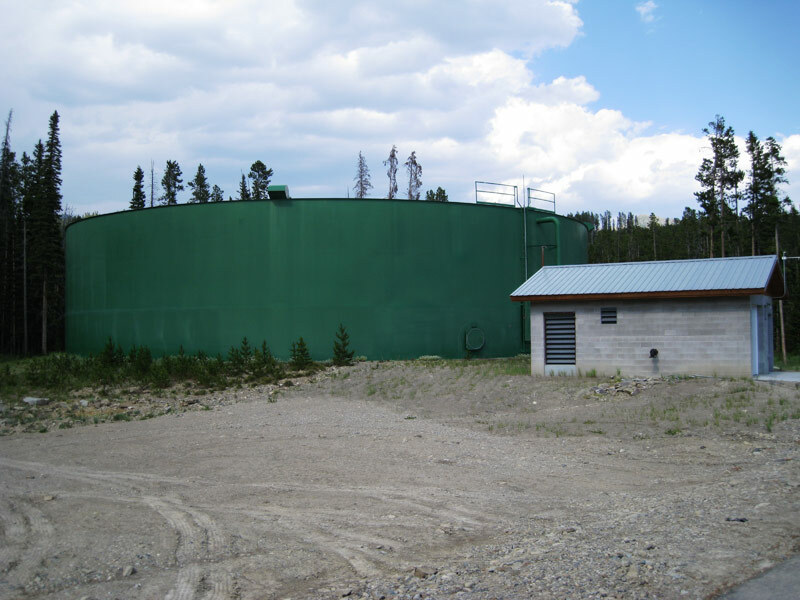 These improvements consisted of the design and installation of a 1.5 million gallon ground storage tank, main trunk lines, booster station and pressure zone control valves. 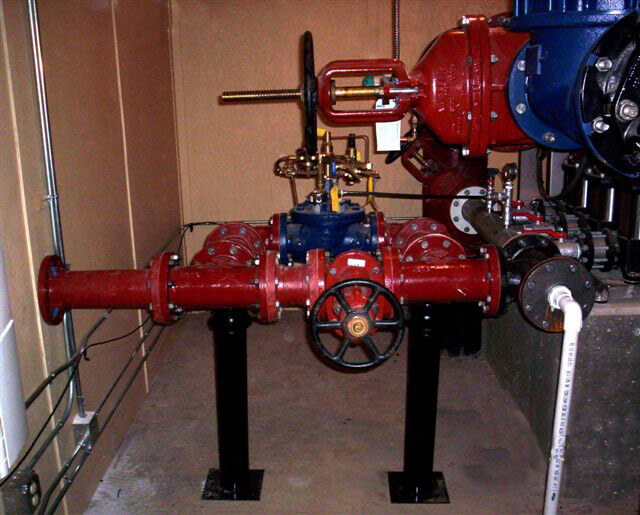 Because of the mountainous terrain it was necessary to design the project with designated pressure zones and associated valves and controls. 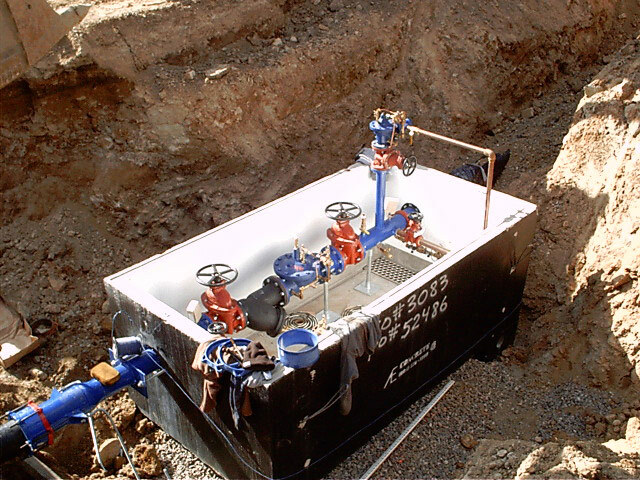 Two previously drilled water wells were placed into service along with a new booster station pumping unit compete with telemetry controls.